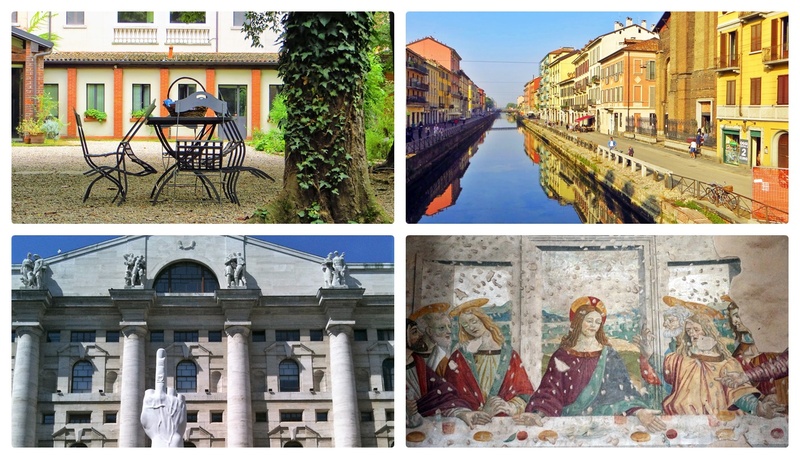 Perhaps you’ve already been to Milan many times and have seen all the must-sees. 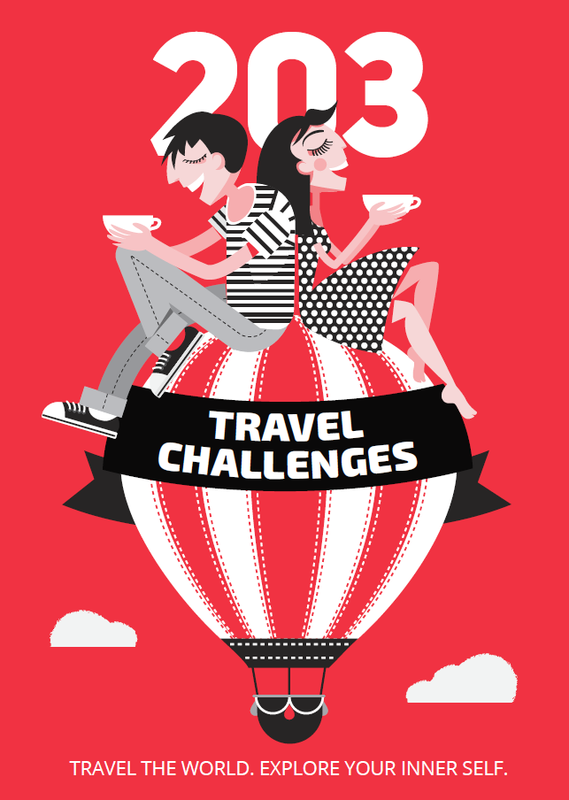 Or perhaps you just don’t care about must-sees and try to stay as far away from the tourist traps as possible, focusing instead on local mysteries and off-the-radar spots. In either case, we’ve got you covered. Follow our guide to the secret, fascinating places hidden under the surface of Milan – we’ve even provided a treasure map to help you organize your adventure. 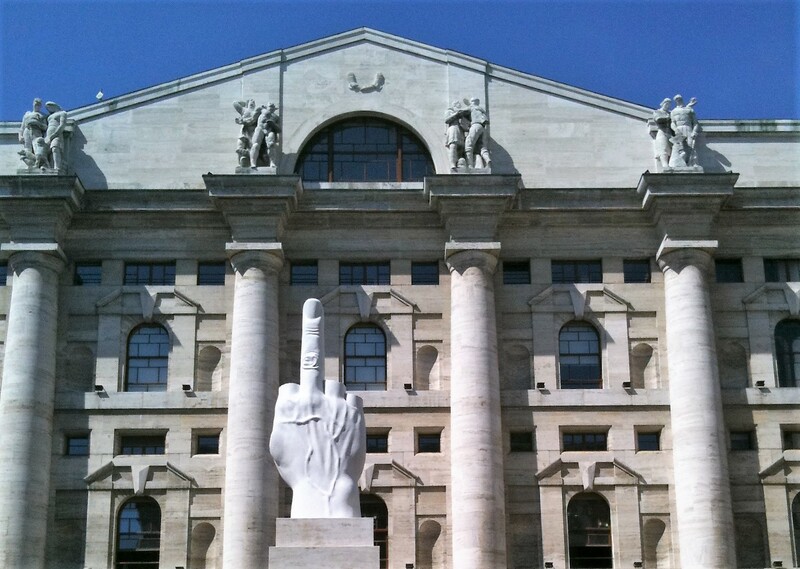 This ubiquitous symbol of human mockery stands right in front of Milan’s stock exchange headquarters in Piazza Affari. The provocative Italian sculptor Maurizio Cattelan created it in 2010 and it was initially supposed to be a temporary installation. However, clearly seeing the humor in the statue, the local government decided to leave it there permanently. Cattelan never commented on the meaning of the sculpture, so you’re free to interpret it as you wish. Milan’s version of Venice is a small quarter with a few canals, a few boats and some floating restaurants (but no gondolas, sorry). 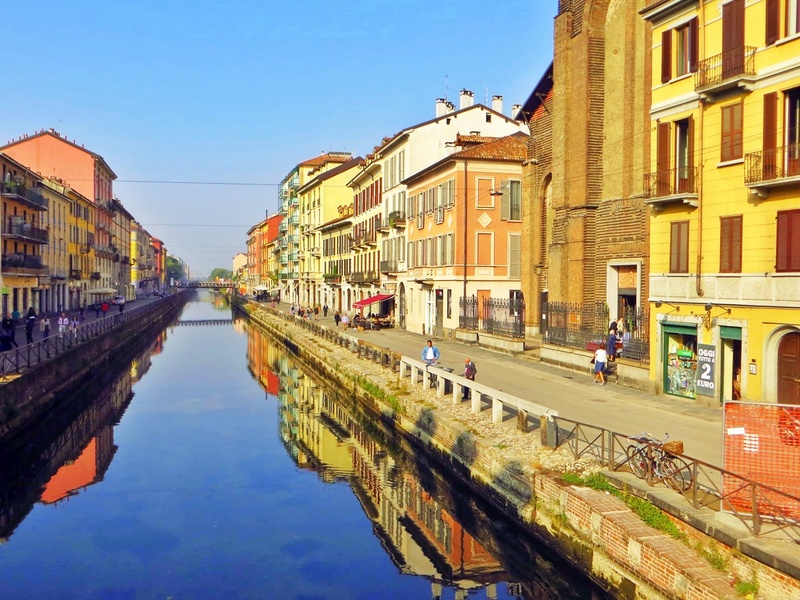 Bustling with bohemian energy, Navigli is known for its flea markets and creative atmosphere. Unlike the city’s famous shopping malls and boutiques, which offer the latest crazes (at the highest prices), here you can find retro fashion treasures to impress even the strictest hipsters. Stepping inside the antique stores along the Ripa di Porta Ticinese is like entering into a past reality, one where you can find 50-year-old Chanel bags among collections of original clothes from a range of iconic brands. If you dare to see Mary and Jesus with devil’s horns, follow the streets after Porta Ticinese to Sant’Eustorgio Basilica. Once there, enter the Portinari Chapel and hear the strange story behind the unusual fresco of Mary and Jesus with horns. The chapel is dedicated to the Dominican priest Pietro di Verona, who had been converting followers of the Catharism heresy movement back to Catholicism. Once, he attended a Catharist gathering where it was said that the Madonna was seen. 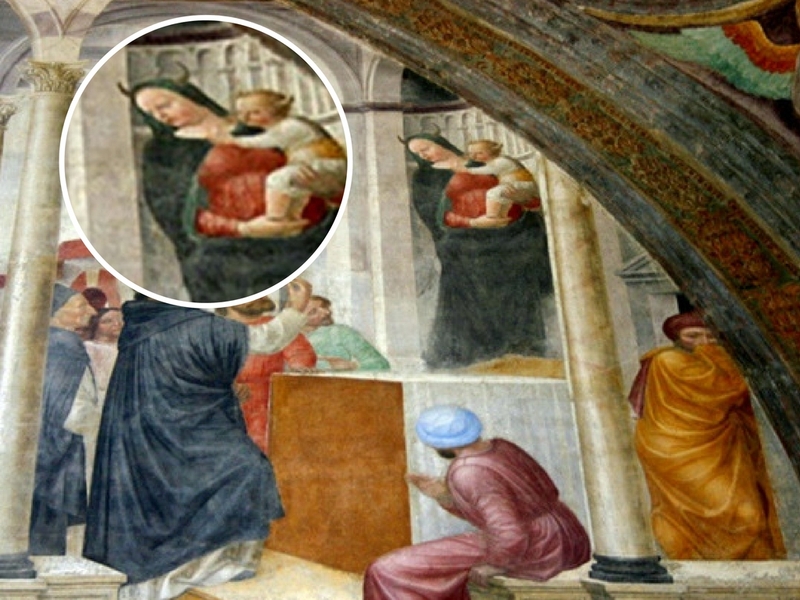 Pietro di Verona did see the Madonna, but he also saw that she had horns on her head, leading him to believe that she was the Devil in disguise. When Pietro offered the Devil a piece of sacramental bread, he ran away. A group of nobles, however, didn’t approve of Pietro’s preaching and sent two assassins to kill him. Thus Pietro di Verona is usually depicted with an ax in his head, a reference to his grisly death. The forest towers project had gone viral even before it started. 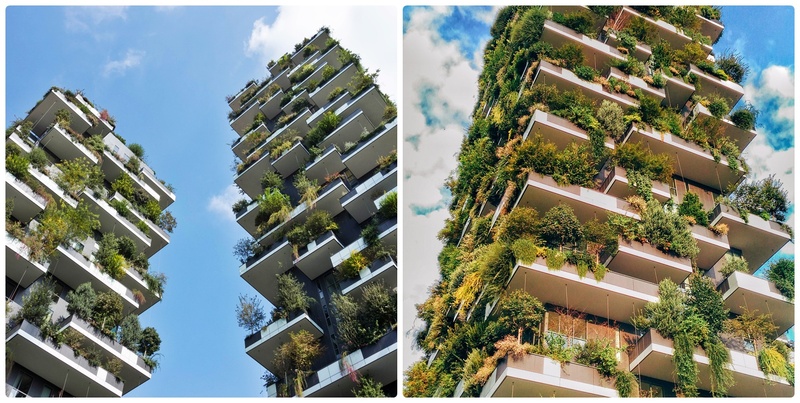 Bosco Verticale, meaning Vertical Forest, consists of two residential towers (26 and 18 floors respectively) designed by Boeri Studio, featuring hundreds of trees and shrubs planted all over the edifices to absorb the notorious Milan smog and to produce oxygen. The forest is located quite far from the main tourist area, but you can reach it easily by subway (get off at Garibaldi FS or Isola stations). You’ve already marveled at Leonardo da Vinci’s Last Supper, now it’s time to cross the street and visit Leonardo’s Vineyard. Back in 1498, Ludovico Sforza, Duke of Milan, gave a vineyard to Leonardo. Sforza was hoping to turn the Basilica Santa Maria Delle Grazie (which houses the Last Supper) into his family mausoleum and he wanted to create a neighborhood surrounded by his most loyal supporters, Leonardo among them. After almost two decades under French rule, Leonardo won back the vineyard a little before his death. The area was completely forgotten until 1919, when it was identified by architects and historians, still almost entirely intact. Unfortunately, a massive fire and new urban plans destroyed what had been preserved for centuries. 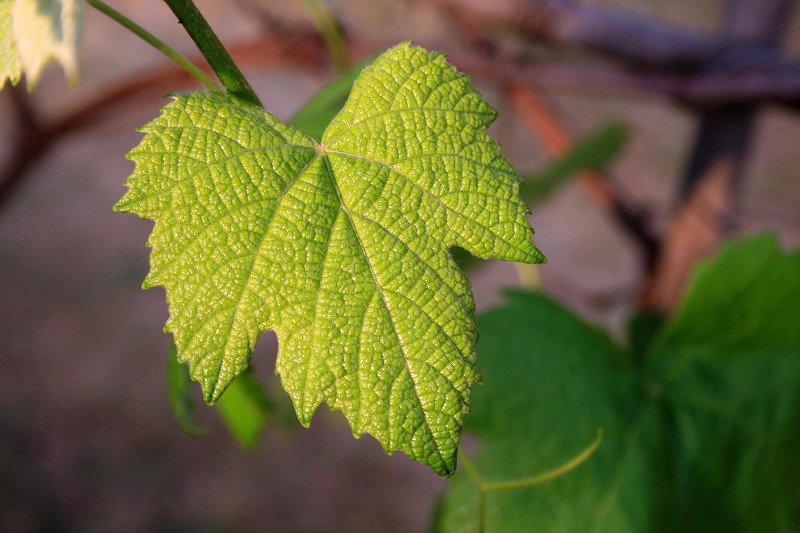 In 2015, the vineyard was restored using the original vine in its original rows. Now in the vineyard’s cafe you can sip coffee or join the Saturday aperitivo at 5:45 pm (reservation required). Note: You should book your ticket well in advance. Visitor information here. 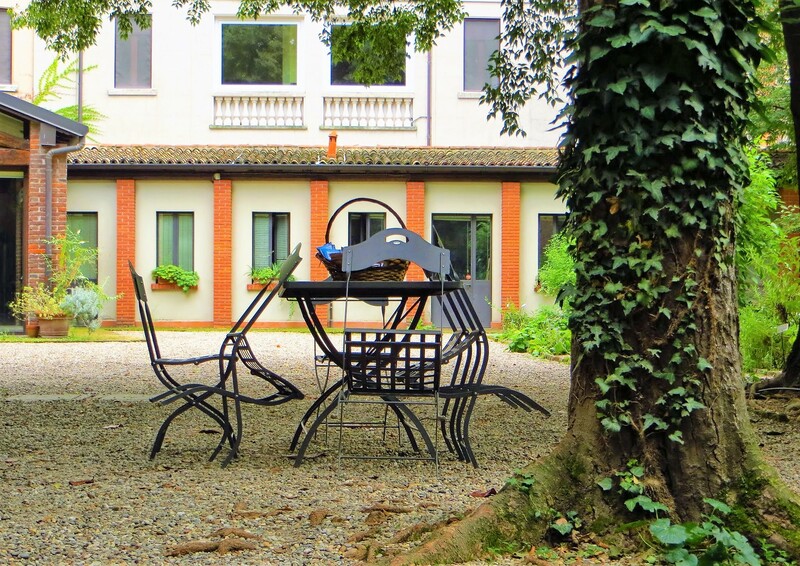 There’s a little-known garden, just a street away from the popular Pinacoteca di Brera, where you can stroll among rows of spices and actually rub their leaves between your fingers to release their aroma. The Botanical Garden (Orto Botanico di Brera) is free, and it also offers free walking tours on Saturdays (a reservation is required). Read more about the Botanical Garden here. Basilica of San Lorenzo is one of those buildings that looks like just another church until you learn that it holds a fascinating secret inside. Besides being one of the oldest churches in Milan (originally built in Roman times), it is home to a perfect copy of Leonardo’s Last Supper, painted by one of his apprentices. 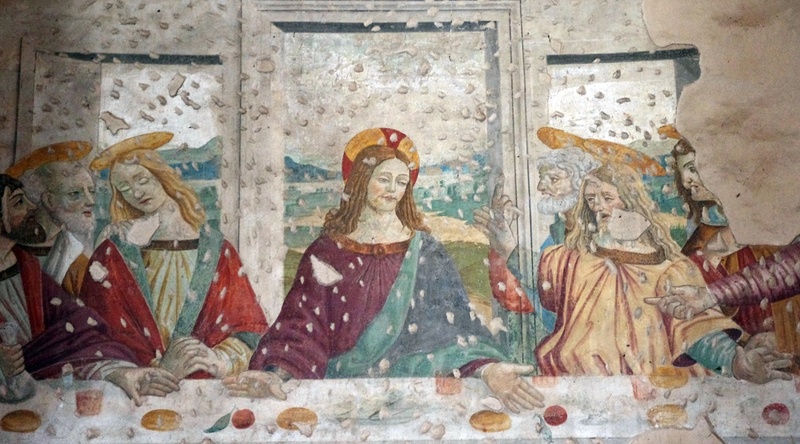 Some parts of this version are better preserved than the original, so you can take a close look at some of the mysteries of the famous mural – all the saints and Jesus have halos except Judas or the feminine face of John, for example. Trams produced in Milan were exported all over the world, as far afield as San Francisco. They are an integral part of the city life, but one of them, a dark green, respectable retro machine, is more than just a means of transport. 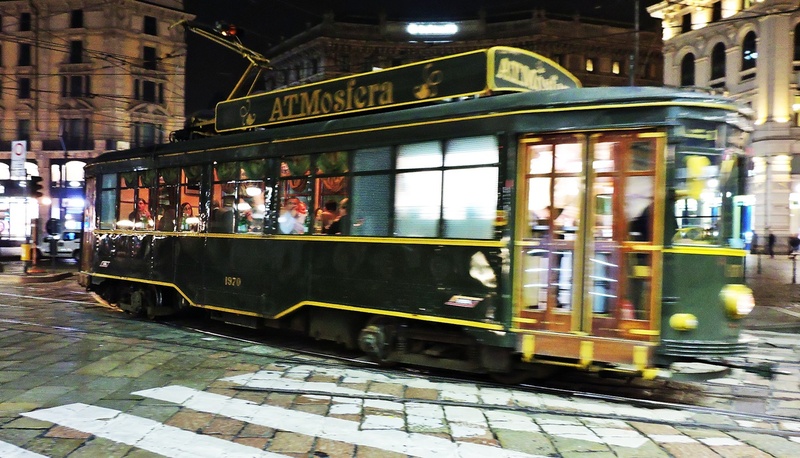 The ATMosphera tram is a traveling restaurant, serving your dinner at 8 pm while you zigzag between the main attractions of Milan. Indulge in a set menu and enjoy your complimentary wine, but remember to book your seat in advance. More information here. Italy seems to have some strange idea of what to do with human skulls and you can stumble upon bone structures across the country, the Capuchin Catacombs in Palermo probably being the most popular. Milan doesn’t lag behind with the small ossuary of the San Bernardino Alle Ossa church. The reason why it all started was that in 1210 the nearby graveyard ran out for space and a respectful space for the bones had to found. They stored them in a special building next to the church decorating the niches and doors with bones and skulls too. It’s a 5-minute walk from Duomo. When King Joao V of Portugal saw the church, he built a similar structure in Evora, Portugal. Address: 4, Via Carlo Giuseppe Merlo. Opening times: 7:30 am – 6 pm (there’s a break 12 am – 1 pm).